Europe’s largest accelerator Startupbootcamp has announced two one-day “mini accelerator programmes” to be held in South Africa in March. The first one-day event will take place in Johannesburg on March 10, to be followed by a Cape Town event on March 13. 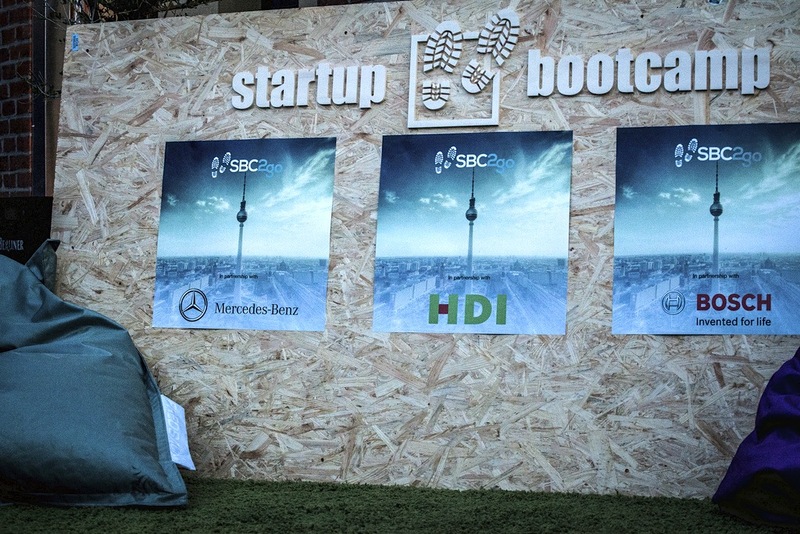 Startupbootcamp said the organisation believes it can “can add value to the entrepreneurial eco-system in Africa”, with the mini-accelerators intended for participants to experience “what Startupbootcamp is all about”. A minimum of six startups will be selected for each event, and will receive 360 degree feedback from four professionals and the Startupbootcamp South Africa founding team. The “Mini-Startupbootcamps” will culminate with participants pitching their businesses to a selected audience, with a view to securing partners and investment. “We are looking for startups which want to build their business locally and internationally. With our 10 partner programmes, we can provide them a huge network to connect with, to attract investment and more important, big corporate clients,” Marc Wesselink, co-founder of Startupbootcamp South Africa told Disrupt Africa. “We hope we can show our future partners & investors that we are able to boost ecosystems and help corporates to innovate,” Wesselink said. Disrupt Africa reported in December Startupbootcamp – which is Europe’s largest accelerator – began raising funds to launch programmes in South Africa in 2015. However no launch dates were announced pending the securing of at least 70 per cent of the funds required to run the programmes in Johannesburg and Cape Town; with Wesselink revealing US$3 million is needed to run the project for three years. At the time, in December, 10 per cent of this had been secured, with a further 220 per cent in the pipeline.